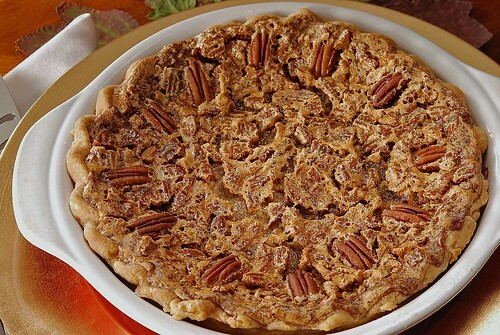 Browned Butter Pecan Pie is packed with pecans, of course. But the secret ingredient is browned butter. Many a pecan-pie-hater has been converted by this recipe. My friend and writer extraordinaire, Sara Ann, recently requested the recipe for this family favorite. It is the lightest, most delicate pecan pie I have ever eaten in my entire life. If you try it, I predict your family and friends will see it the same way. Have you noticed my love affair with browned butter? (i.e Soft Cinnamon Cookies with Browned Butter Icing). 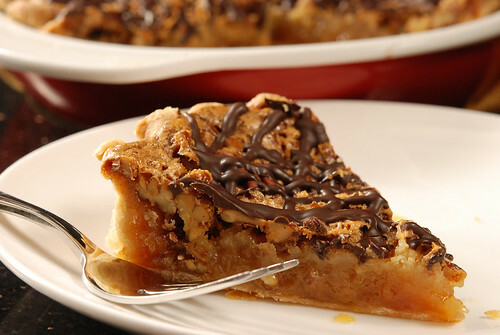 It contributes a nutty, buttery, toffee-like flavor to any dessert without taking over the show. It’s the magic ingredient in this pie! The process of browning butter is simple. Knowing when the butter is brown enough without burning it is the tricky part. Don’t be afraid. I’ll hold your hand. It can also be tricky to eat this candy-bar-on-a-plate without inducing an attack of overwhelming guilt. NO PROBLEM. I have the solution. Grab a jar of salad for lunch the next day and you’ll be back on track in no time. Works for me anyway. Allow to cool before slicing so filling will set properly. I like to experiment on a paper plate before I start drizzling over the pie to make sure the size of the hole in my “decorating bag” is right. Pecan pie containing browned butter--the secret ingredient in this holiday pie. Heat butter in a small saucepan or skillet over low heat. It will take several minutes. (Please don't substitute margarine for this delicate operation.) When the solids start to brown, it happens quickly. Be alert. 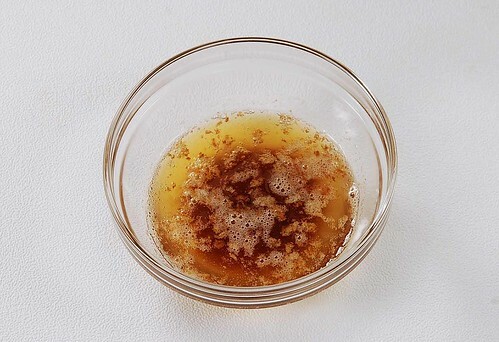 It will smell indescribably fragrant and be a light caramel color when ready. Remove from heat and allow to cool. In separate bowl, combine corn syrup, sugar, eggs, lemon juice and vanilla in order listed. Thoroughly blend in cooled, browned butter. Pour into unbaked pie shell and bake at 325 degrees F for 55-65 minutes. When done, filling may be somewhat softer in the middle but it should not be jiggly. Place 1/4 cup semi-sweet or bittersweet chocolate chips in a small zippered plastic bag. Microwave on HIGH for 1 minute, 15 seconds or until melted. Snip off the tiniest corner of the bag. 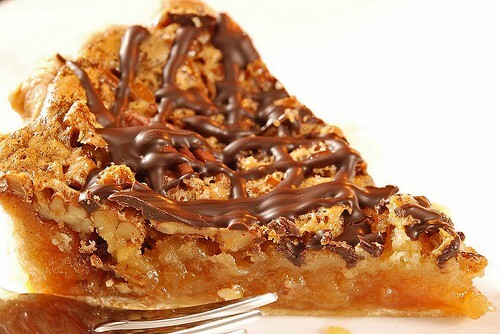 Squeeze chocolate out of the hole over the pie in the design of your choice. 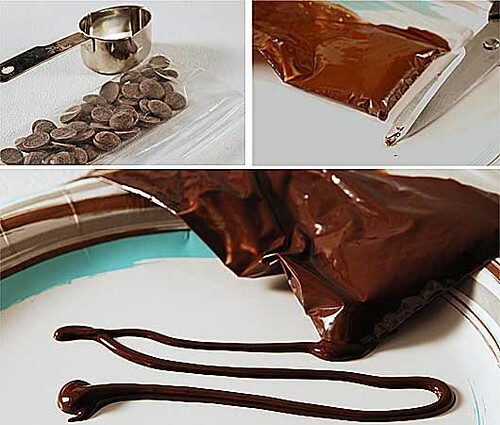 If you want to squirt the leftover chocolate in your mouth, go ahead. It's our secret. 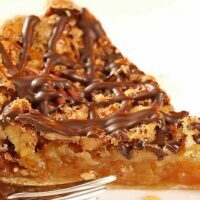 This pie made a pecan pie hater convert! Thanks for the recipe – loved it! OMG this was sooooooooo good. I am now in love with browned butter. It adds such a nice flavor to pecan pie. I was worried about it not setting properly or that it would be runny. I made it this Thanksgiving and It came out perfect. The flavor is so nice. Thank you for sharing this. I look forward to trying more of your recipes. So glad you liked it. I used my mini-tart crust recipe this year instead of a regular pie crust and it was fabulous too! Hi, I made this yummy pie today. Had a slice for dinner while it was still warm… Fantastic! Thank you for sharing this great recipe. Well I did make this for dessert at Christmas and it was absolutely delicious (my family loved it). Thank you so much for this beautiful recipe. All the amounts and instructions were spot on. Do you foil wrap your crust then? 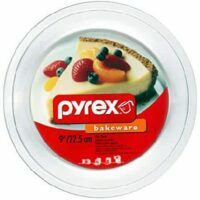 I have tried everything – shields, wrapping, frozen, unfrozen, homemade – the crust gets crunchy – what am I doing wrong? Jenny, I do not generally use foil, but I occasionally use a metal piecrust shield. They are cheap and it’s way easier. Are you baking the pie closer to the bottom of the oven? Is your oven true to temperature? You can check with an inexpensive oven thermometer. Just made this pie, and had surprisingly good results browning the butter. (Question, explain why you would use unsalted vs. salted butter) You may have mention this hint about browning sugar on another part of your blog, so overlook this if I am repeating. For years I was a failure at browning sugar like my southern mother-in-law did it. Thought the southern black iron skillet was essential. Just in recent years I realized that the black or dark color of a skillet makes it much harder to determine when the butter is the right color. Today I used a heavy small stainless steel sauce pan, and it worked like a charm. I made this for Thanksgiving this year and although I was sure I was going to mess up the browning the butter part it turned out very nicely. The pie was a huge hit with my husband. It may have to become a TG staple in our house. This is going on my list. I need to bake this one. Have you tried the Browned Butter Brown Sugar cookies from Deb at Smitten Kitchen? To die for. Wow—does that look delicious. Thank you for posting the tip from CI on the pie crust!! I saw that on CI, but had not tried it! Your photos are terrific. Yummy, will have to try it. I love brown butter too. 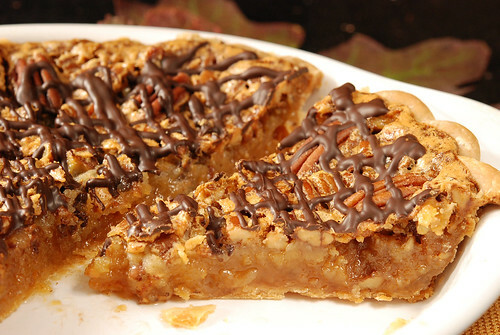 Mr. Mimi’s says pecan is his favorite pie, but I ‘m beginning to think he says that about every pie he wants to eat. Have you already given the pie CRUST recipe in a former post? If not, I need that recipe too. Looks great and tastes great! I have had the chance to eat this before. Printed it off the “right way” and will be on my list for Thanksgiving foods to prepare! I was just looking for a good pecan pie recipe! This looks so good! Can’t wait to try it this week! What a stunning and decadent treat! Romaine, how do you stay sooooo skinny?! Ummm WOW? That looks awesome!! !